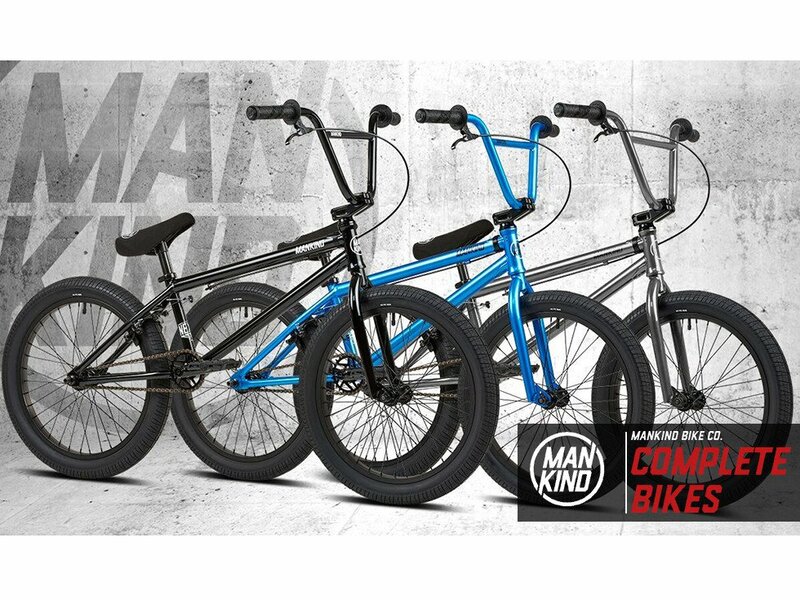 BMX Shop & Mailorder » News » BMX Shop News » Mankind BMX Bike - In stock! Mankind BMX Bike - In stock! We've received a shipment of the new BMX bikes from Mankind BMX. With the models Planet, NXS, Libertad, Thunder and International, Mankind has managed to launch BMX bikes which are optimally equipped in the beginner, middle and professional classes. We are pleased to offer you the new BMX bikes. not so good yes man! fantastic!